Clearview were in the East Yorkshire town of Beverley last month as our engineers installed a 6-frame Blyweert Beaufort bi-folding door to one homeowner’s recent extension. 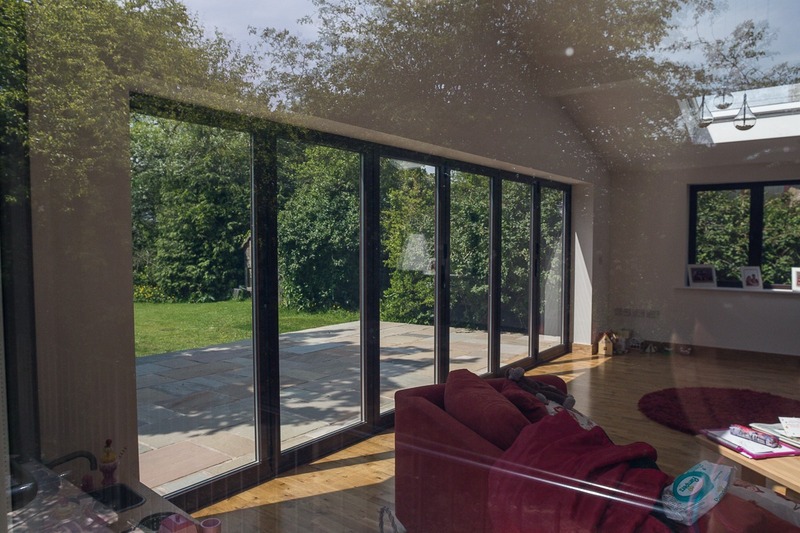 As one of the largest manufactures of aluminium bi-folding doors in the North of England Clearview was able to handle the entire project from the initial design process to the complete installation of the manufactured doors. Once made, the doors were delivered to the property where our engineers installed and sealed the perimeter of the doors. The six doors were made from high-security aluminium from Blyweert Beaufort and featured toughened, high-energy efficiency glazing. Just like all of our doors, they come with Anti-Bump, Anti-Pick, Snap Secure, Kitemarked high security locks as standard and a 10-year guarantee covering the aluminium, glass, powder coating and installation. Under the guidance of a project manager, Clearview’s fully trained engineers ensure that all of our products are installed to the highest possible standards and that you are completely satisfied with the finished project.